The clarifying wash is a gentle cleanser that reduces breakouts and promotes clear healthy skin. Producing a rich lather, it works to effectively remove pore-clogging grime and irritants to leave skin soft, clear and comfortable. 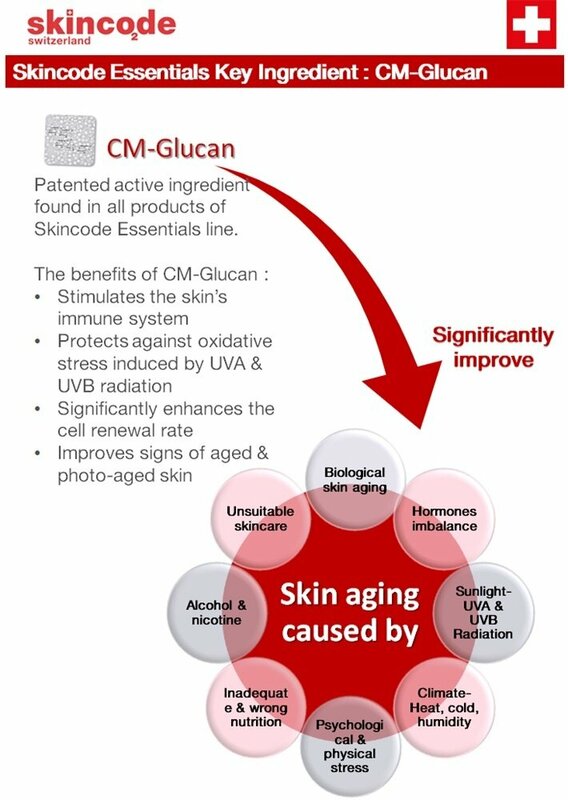 Active ingredients: CM-Glucan, Pore refining active, Salicylic acid, Kaolin. Caring for the beauty and well-being of sensitive skin is our main concern at Skincode. 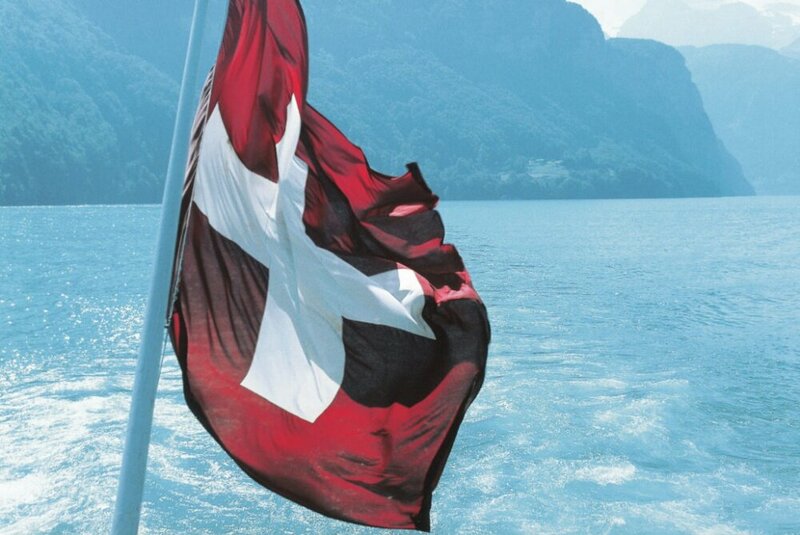 As leaders in Swiss dermatological research, we strive to develop high-performance, medical-grade formulas, which not only bring visible results but also assure extremely high skin tolerance; Health – Safety – Beauty. We understand how skin sensitivity is triggered by an increase in allergies and irritation through environmental pollution, wide-spread use of chemicals, UV-radiation and demanding lifestyles. Our products are a pure reflection of our strict principles and the needs of women (and men) all around the world. 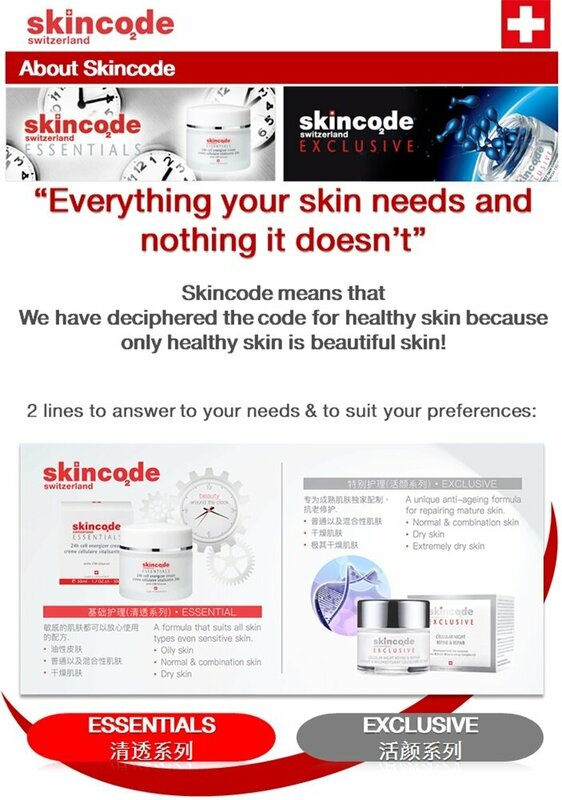 All Skincode formulas are free from ingredients that could potentially cause skin allergies or irritation, unlocking the code to beautifully calm, comfortable and ageless skin. 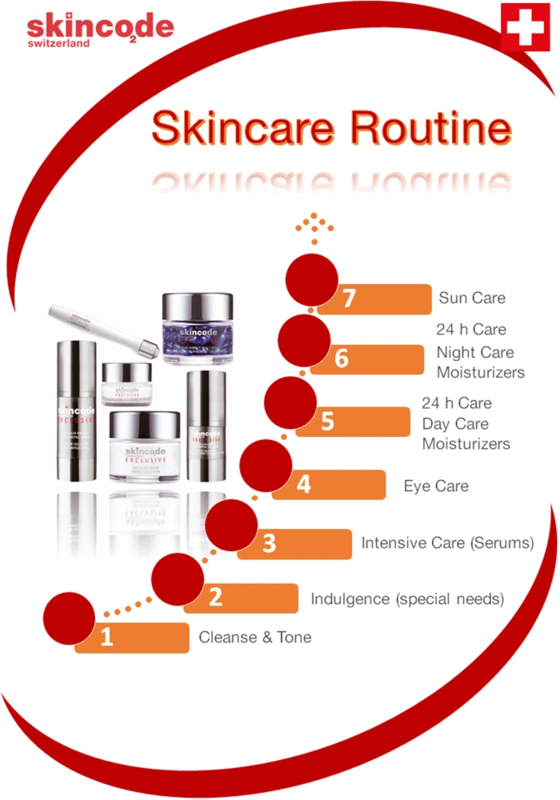 Skincode essentials is an advanced Dermocosmetic Skincare collection formulated to satisfy the daily skincare needs of both women and men with even the most sensitive skin. 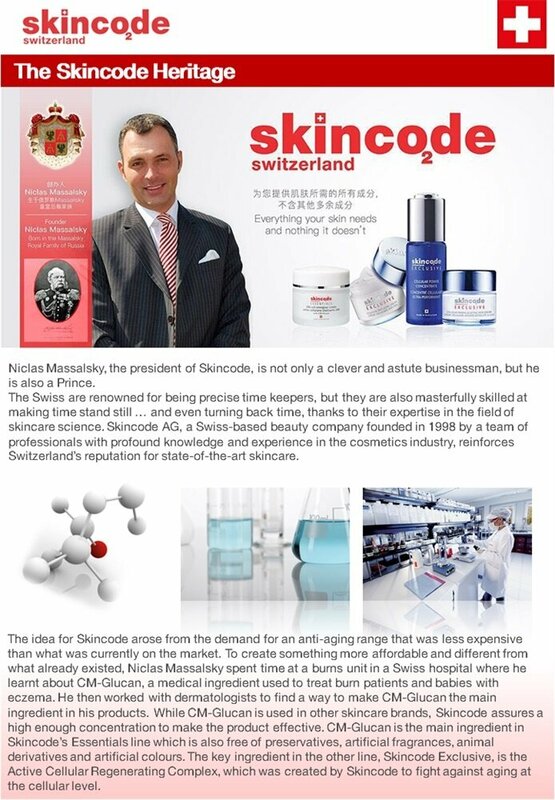 From cleansing and moisturizing to targeting specific skin concerns such as acne or pigmentation / uneven skin tone, Skincode Essentials offers a complete solution. 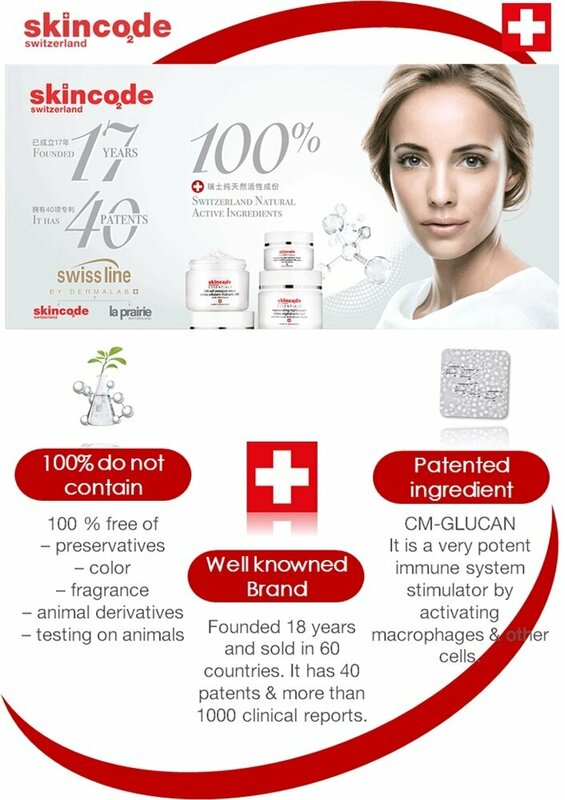 The entire collection contains a sophisticated blend of biotech ingredients, including a high percentage of the medical grade ingredient, CM-Glucan.